Custom built 1987 approx. 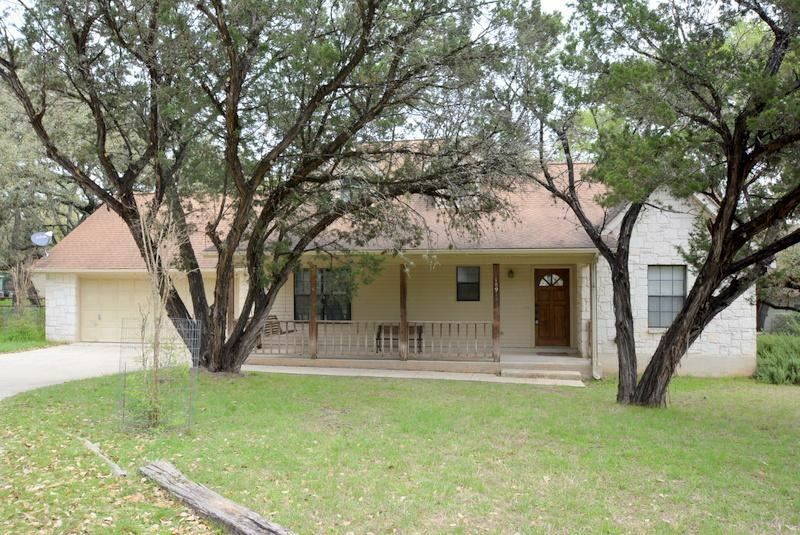 1679 SF, 3BD/2BA home with fireplace is located in Grey Forest in Helotes,TX. 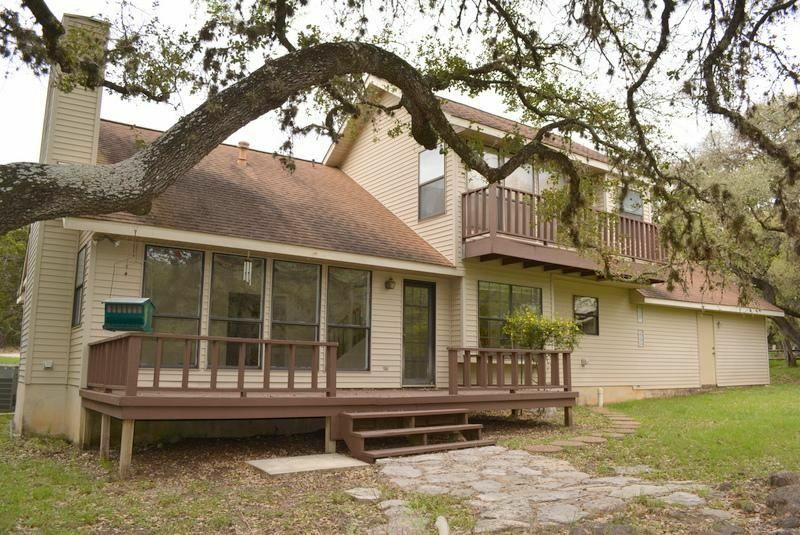 Peaceful setting surrounded by trees on 5 Lots for a total of 1.422 acres. The perfect starter home or idea for a retirement home. 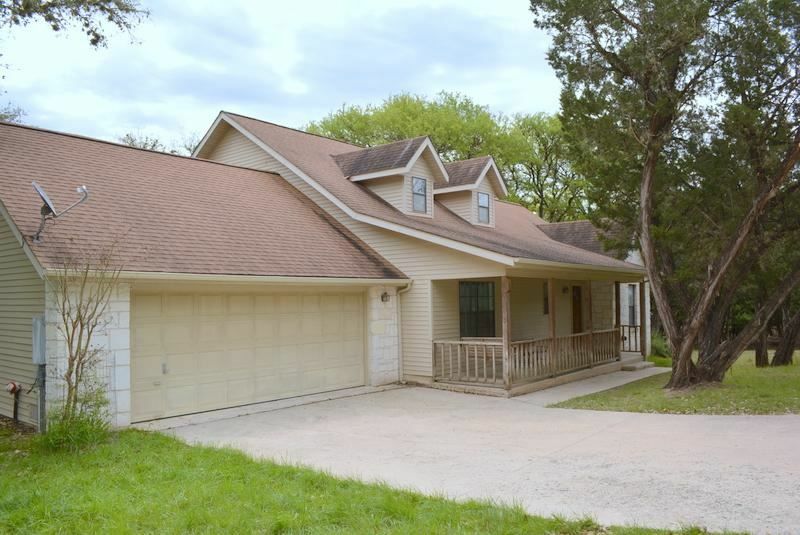 Over sized garage, separate utility room and water well on property. 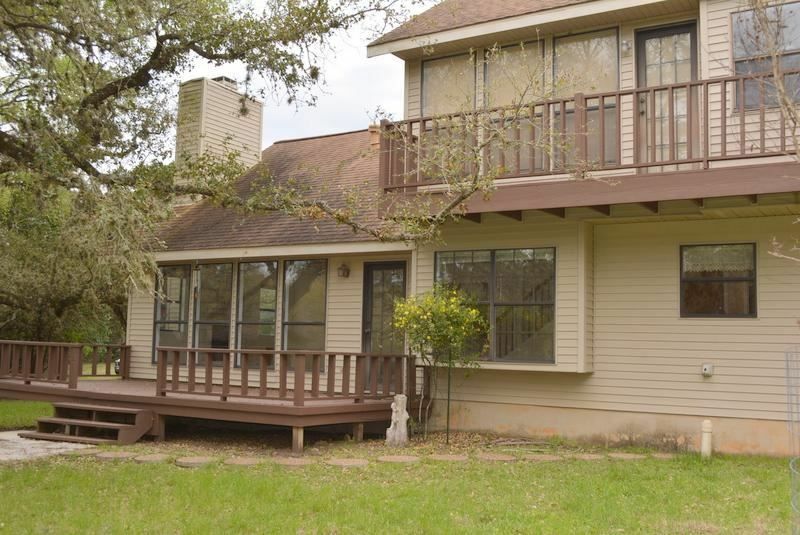 You can sit on the back deck and enjoy watching the deer and turkey roam the property. If your looking for a get away from the city without a long commute Grey Forest is approximately 15 min's from the city. 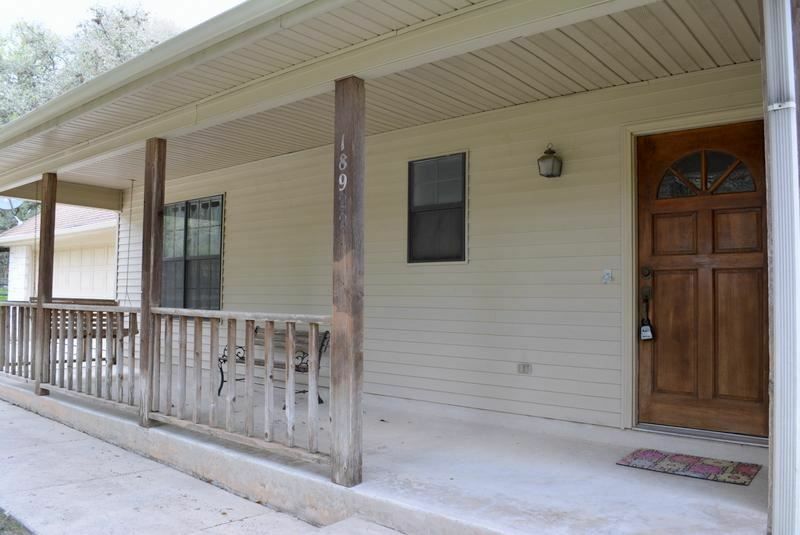 Located minutes from shopping, restaurants, medical, schools & entertainment. 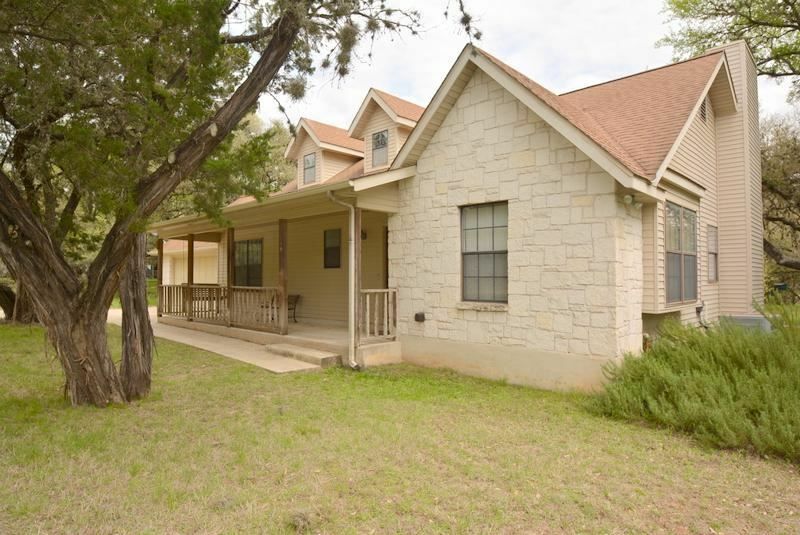 There is a original structure on the property located in the back yard that is used for a storage bldg. Call listing agent to schedule showing appointment.